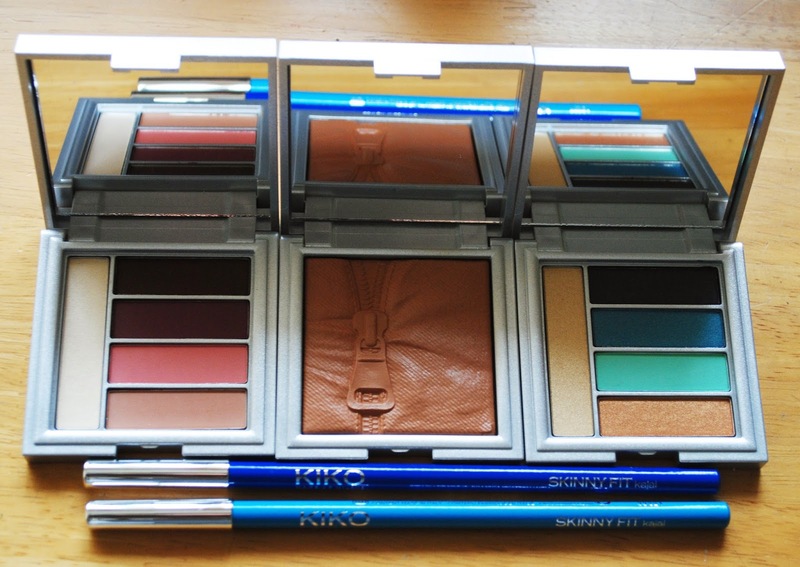 Kiko is becoming one of my favourite affordable brands, I specially love their limited edition collections. When I first spotted this collection, the first thing I was drawn to where the eyeshadow palettes, I ended up buying 2 if theres one thing I need more of is eyeshadow palettes NOT! But I couldn't help myself they just looked so darn pretty! I wanted to get the face skin glow as well but they were sold out, I´m still hoping I´m going to find it. 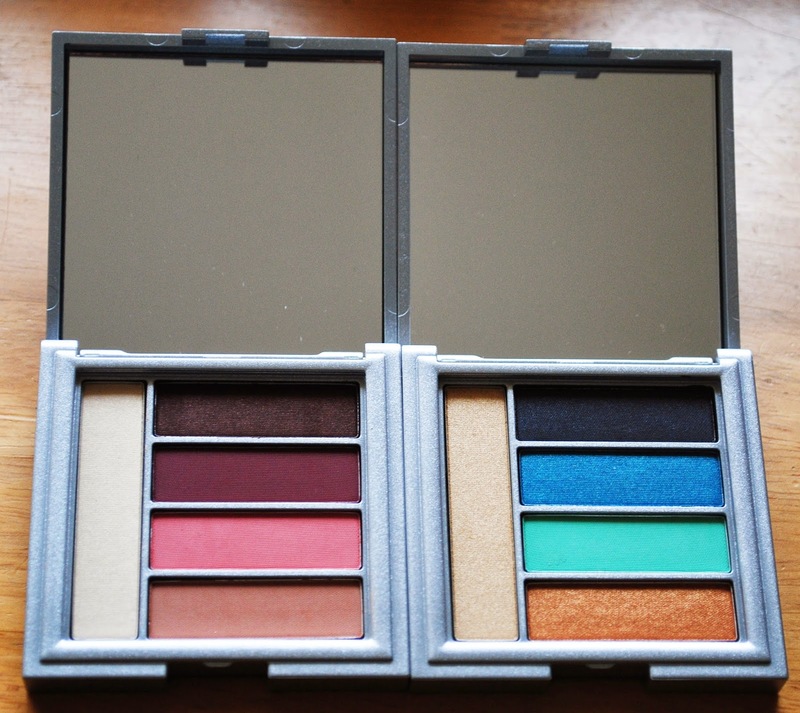 So far I have tried the Eyeshadow Palette in Addictive song , I love the matte brown shade but I have to say they are quite sheer,so if you like an intense shadow look I would say to skip buying this palette.The other 3 shades I haven´t tried yet but maybe if you keep building the colour the colour payoff will be better, but like I said I LOVE the matt brown shade! The Grounge Couture Palette I was so drawn to it, it has beautiful shades that coming summer time I´m going to be rocking but I have to say I´m a neutral shadow lover so the blues are only going to be underneath the lash line I´m afraid i´m not going to be rocking blue eyeshadow, which takes me to the eyeliners I think in the summer are going to be great to add a pop of colour to my makeup, again only underneath the lash line. And finally the bronzer I just had to have it, I´m getting into wearing bronzer again and I just loved the look of it, this shade is more orangey than the other one, but when I swatched in store I preferred this one, I wore it once and it just added a little bit of warmth to my face it didn´t look orange on me but if you are very fair you should swatch it and try to see if you like it. This are only first impressions I just bought them a couple days ago. Have you bought anything from this collection? Let me know in the comments.